InnoVentum offers innovative small-scale wind turbines in the rated power range 3-11 kW. The turbines are installed on wooden towers that are 12 m or 20 m tall. *Annual production assumes average wind speed 6 m/s. Combining wind and solar power into a hybrid system allows for stable electricity production day and night, summer and winter. *Annual production assumes average wind speed 6 m/s and Swedish solar insolation. We do solar photovoltaic installations on the ground and on rooftops, offering both crystalline silicon and thin film panels according to preferences. We use both conventional string inverters and modern systems that optimize performance on module level. Get in touch to discuss the optimal solution for you. Don't forget to verify eligibility for subsidies in your local area. Customers in Sweden will enjoy up to 30% state support until 2019. 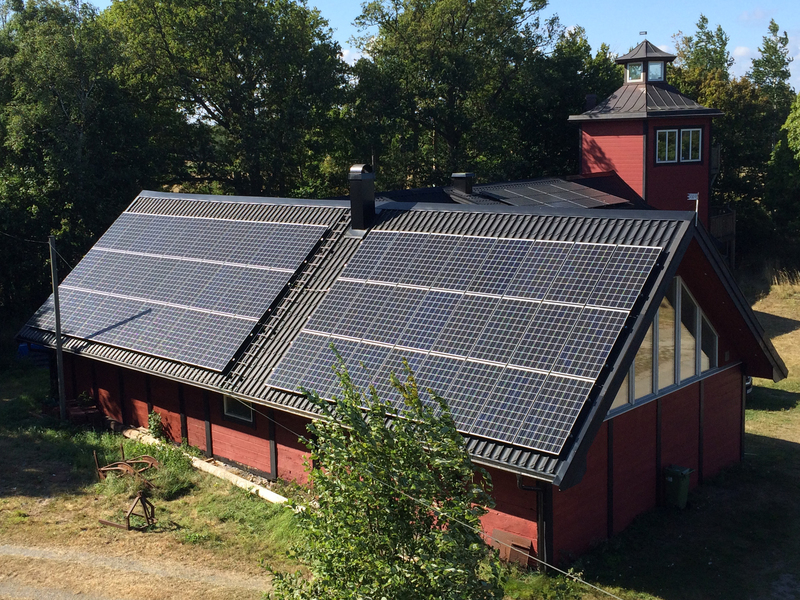 *Annual production assumes Swedish solar insolation. All InnoVentum wooden towers have been developed in collaboration with leading European universities in the field of wood engineering.